Tesla recently announced it will temporarily shut down production at its California assembly facility this month in order to brace for production of the Model 3 sedan. The company said the week-long recess will allow it to boost capacity of its existing paint shop for the sake of the groundwork for the Model 3 along with other general maintenance. 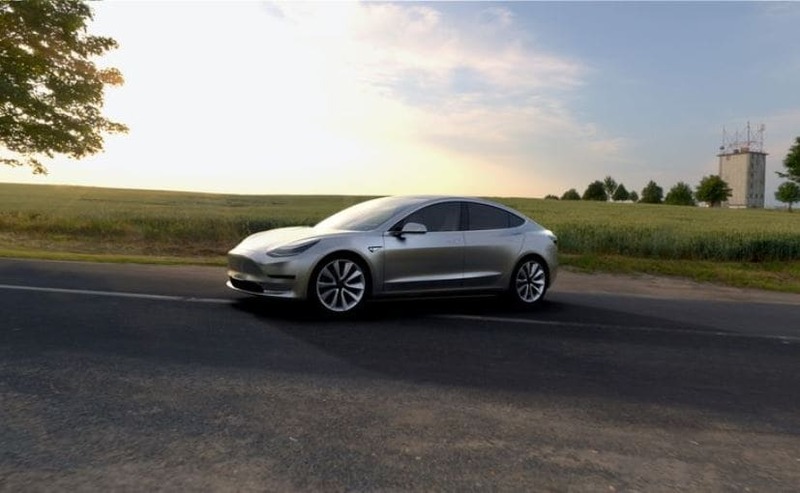 The electric car manufacturer aims to commence Tesla Model 3's production in July this year and this measure takes it closer to the achievement of that target. Additionally, a Reuters report claims Tesla Inc intends to begin test-production of the India-bound Model 3 on 20 February. A Tesla spokesman said, "This will allow Tesla to begin Model 3 production later this year as planned and enable us to start the ramp towards 500,000 vehicles annually in 2018." He added that the company had already added production days to compensate for the production hiatus to ensure it does not affect first-quarter production or delivery numbers. And if Tesla indeed initiates pilot production of the Model 3 sedan at its factory in Fremont, California on 20 February, as sources informed Reuters, the company would be able to inform its shareholders only two days later, when it reports fourth-quarter results and comment on queries about the car's rollout. 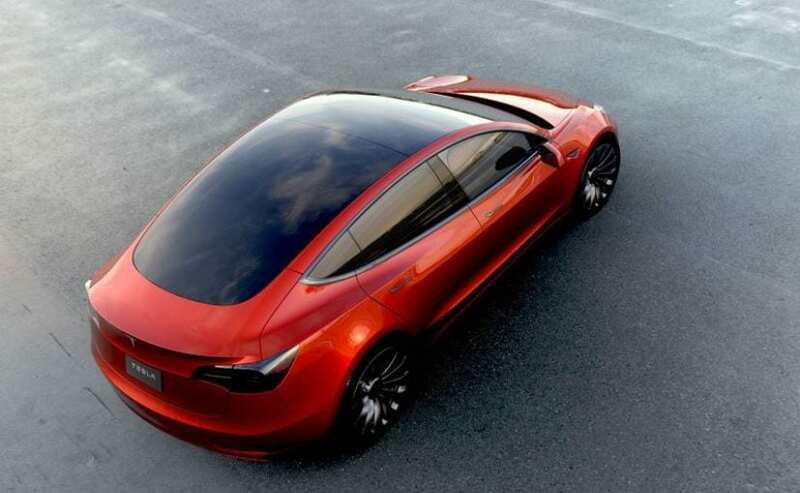 Elon Musk, CEO, Tesla Inc, informed apprised investors and over 370,000 customers who pre-ordered the Model 3 that he plans to start production of the cars in July 2017. However, analysts and suppliers deemed the timeline too ambitious citing the company's history of missing aggressive production targets. When the Tesla Model 3 first broke cover last year, Musk confirmed that the brand and the Model 3 will be launched in India. While there hadn't been much news about its arrival in India since then, Elon Musk recently announced, via a tweet, that he was 'hoping' the launch would happen this year.